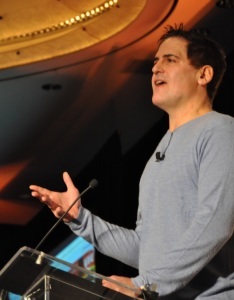 Mark Cuban didn’t start out as an entrepreneur. He spent several years bouncing around odd jobs before finally starting his own business. But by the time he was 32, he had sold that business for a nice 6 Million dollars. 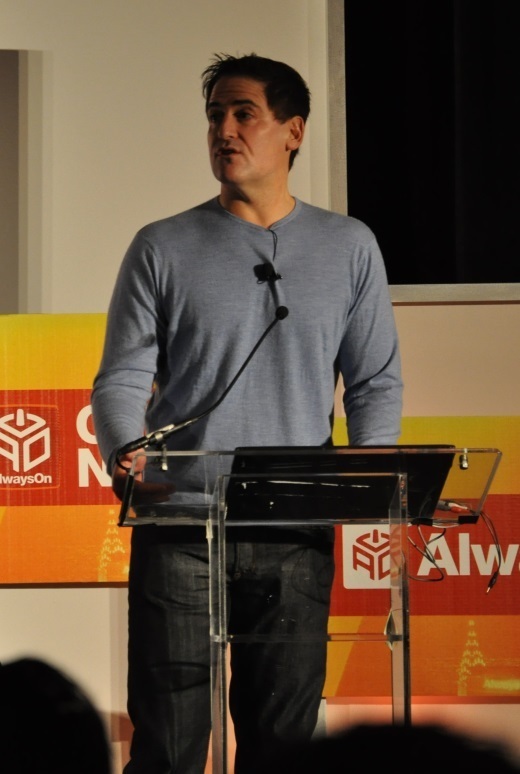 This success fueled Mark Cuban’s entrepreneurial spirit. He next launched a new business involving internet radio, which was called Broadcast.com. In 1999, Yahoo bought out Cuban and his partner for an astounding $6 Billion. The following year he took on a new challenge, making the lackluster Dallas Mavericks into a profitable, playoff-contending team. They have since achieved that, and even won the NBA Championship in 2011. Despite radical entrepreneurial success years ago, Mark Cuban continues to pursue business ventures and opportunities, displaying his hustle attitude that has served him so well. Not all of us have the incredible motivation and execution skills of Mark Cuban, but there are tools and opportunities we can take advantage of to increase our potential for success. CoCoaching is a powerful tool in an entrepreneur’s toolbox. It can be used to help entrepreneurs and others alike to reach the critical point that pushes them to success. There’s nothing too crazy or profound about CoCoaching and how it works. It’s simple, back to basics kind of training that brings results, just like these motivational quotes by Mark Cuban. 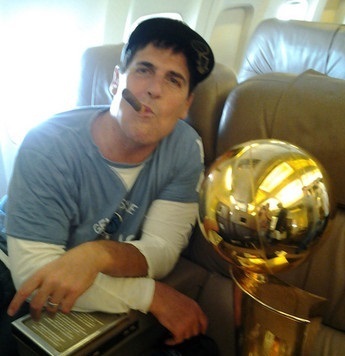 Here are 10 Powerful Yet Simple Quotes by Mark Cuban that will motivate and inspire you. In the midst of a business, it is easy to get caught up focusing on the product, or the bottom line, or distribution. But one can’t forget about who is actually buying from you: the customer. And ultimately, these are the people you need to be most concerned about, and treat the best. To succeed with a business you have to make sales. This can take on different forms depending on the business, but it all follows the same principle. You can create the best product, but if no one knows about it, it will struggle to succeed. But rather than just selling a product, show your potential customers how your product will solve a problem and make their life easier. This will in turn, lead to sales. 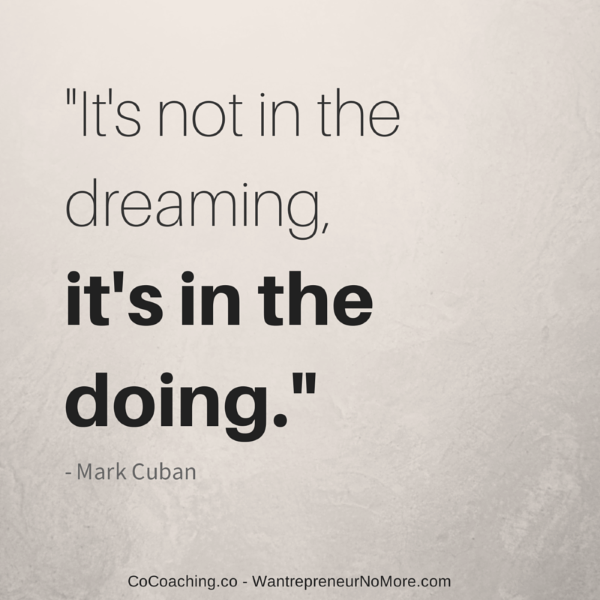 Success takes hard work, and Mark Cuban attributes much of his success to hard work and getting things done. Buckling down and doing work isn’t usually fun, but it is often exactly what is required. Are you sitting on a ‘good idea’ and waiting for others to give you feedback? Why not find out for yourself if it is a good idea by making it happen. 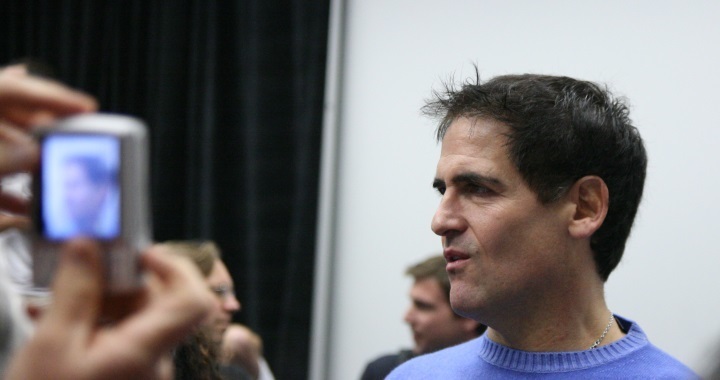 Cuban has a track record of successful businesses because he was willing to step out and put his ideas to the test. If you need help on launching a new business quickly, 7 Day Startup is well worth reading. Know your business, never stop improving, and never stop selling. These are three powerful keys to success that can be taken for granted. Many young entrepreneurs experience their first success, and immediately take it easy, basking in the glory of their success. But the success soon fades, and they miss out on greater opportunities. When Cuban sold his first business for $6 Million, he could have retired. But he would not have become the owner of the Mavericks, and would not have become a billionaire with the influence he has today. The best advice for people who want to be rich is not to make a lot of money, but learn how to save your money. When you manage your expenses, both business and personal, you are able to have more money in your bank faster. A clear business structure with a unified vision is critical for all organizations, but especially for startups and small businesses. If you’re the boss, make sure your voice and vision for the company is clear. If you aren’t the boss, consider how your public statements may affect the company. It isn’t always good to follow the flow. Remember to always be improving, and don’t settle for second best. Action. It all comes back to action. Taking action, and failing, is better than no action because you have learned from your failure, and are no longer waiting to see if that direction will succeed or fail. Not only does success require action, it requires hard work. But hard work alone is no guarantee. To be successful, you have to be willing and able to work harder and smarter than others. Even after Cuban was successful, he continued to work harder and smarter than the competition, and even his own employees. This laid a culture and example of hard work for the organization. We hope these Mark Cuban quotes have given you new inspiration and motivation to pursue your goals. If you’re looking for a way to make change in your life, the accountability and goal setting in CoCoaching can be invaluable. Travel over to our CoCoaching homepage and see for yourself what it is all about. For entrepreneurs, success in business can feel like a carrot hanging from a stick just out of reach. Success doesn’t have to stay out of reach. There may be sub-surface tendencies or habits in your life that are inhibiting your success. The 7 Secret Traps that Sidetrack Entrepreneurs is a free report that lists the common roadblocks, and will help you identify them. Visit the WantrepreneurNoMore website to learn more, and pick up your free report.